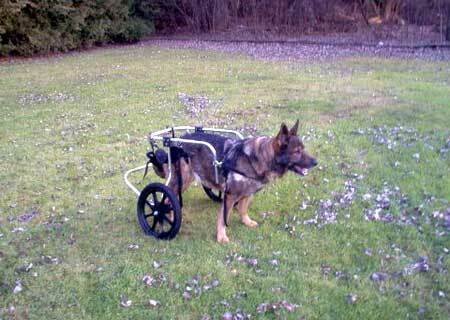 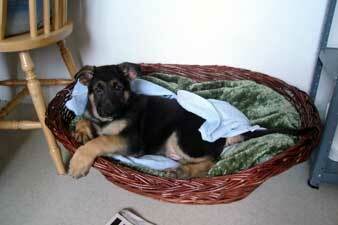 Interested in viewing even more German Shepherd pictures? 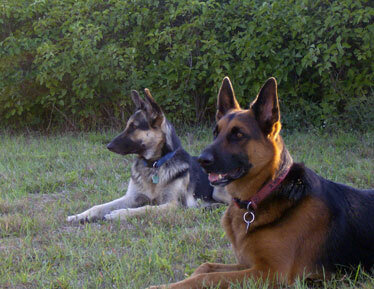 Feel free to look at the ones we have posted below. 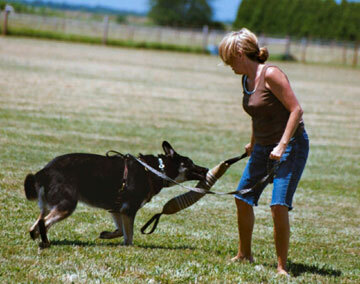 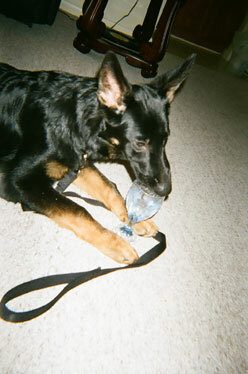 German Shepherd pictures and photos of them doing various things are wanted and always welcomed by our website - we would certainly love to post them on our website for everyone else to see. 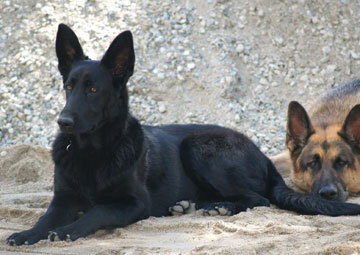 As always, simple rules do apply and here they are for you if you're interested in possibly submitting German Shepherd photos. 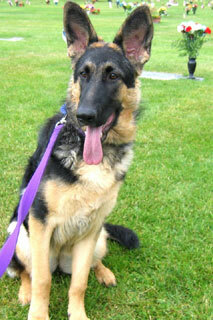 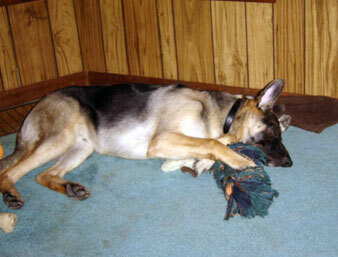 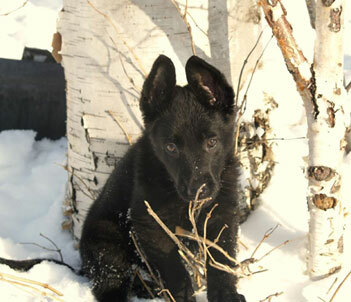 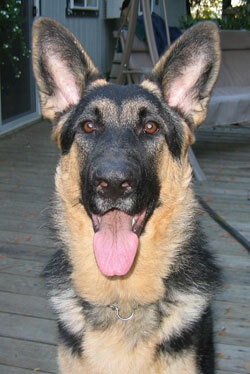 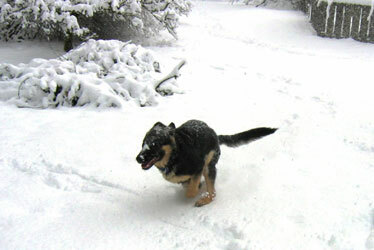 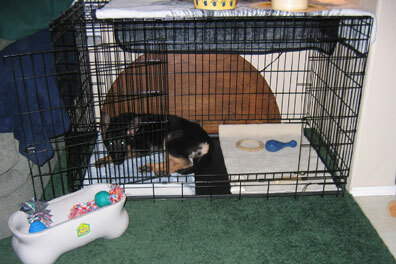 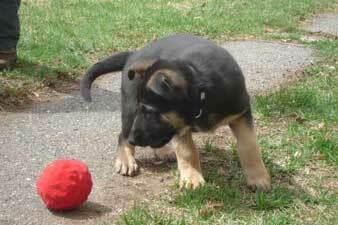 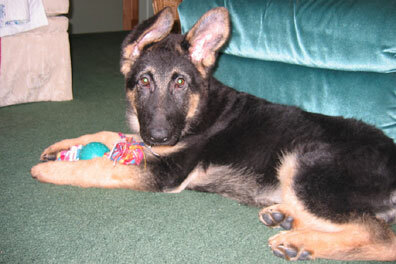 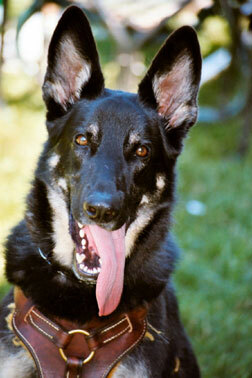 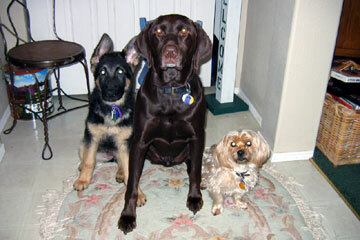 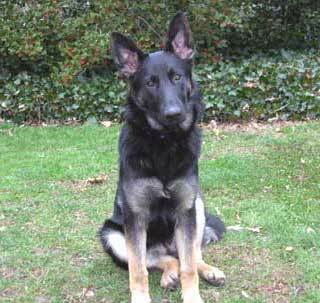 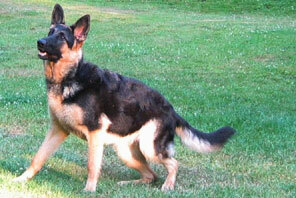 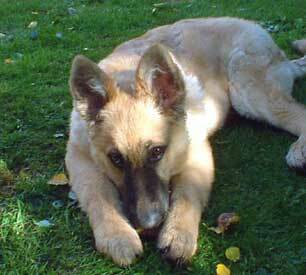 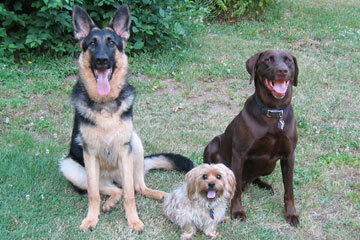 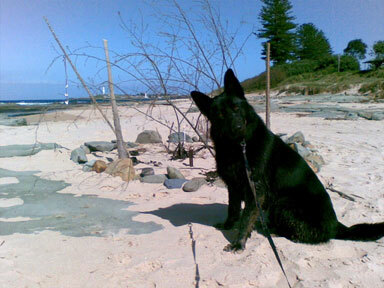 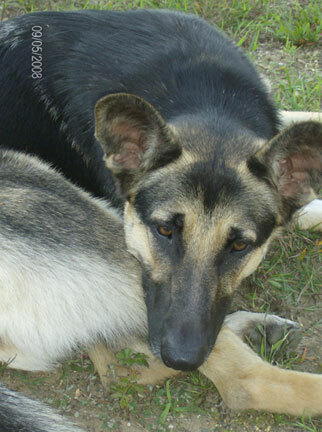 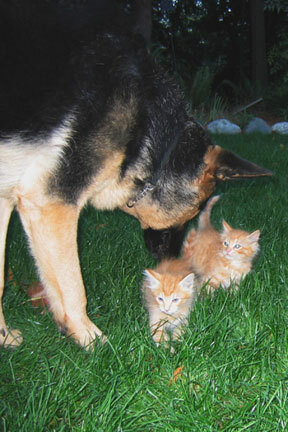 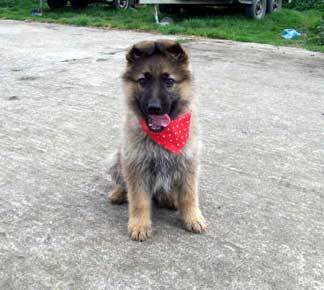 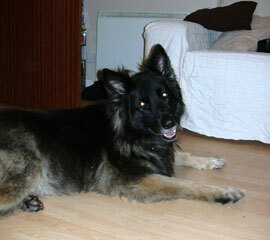 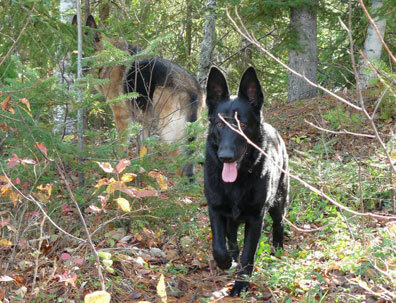 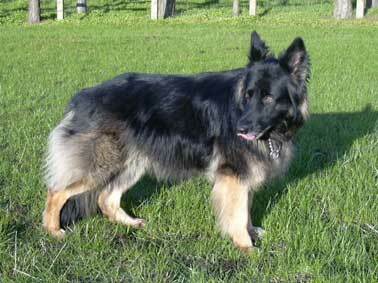 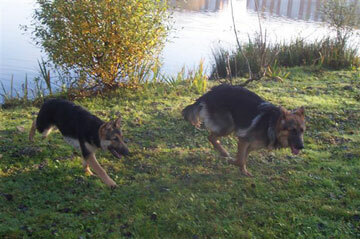 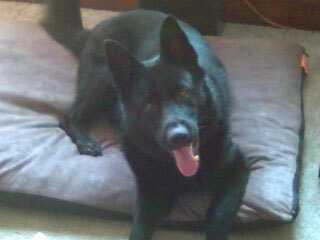 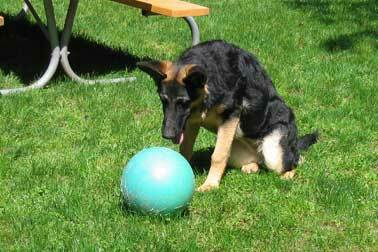 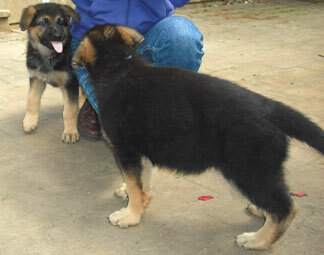 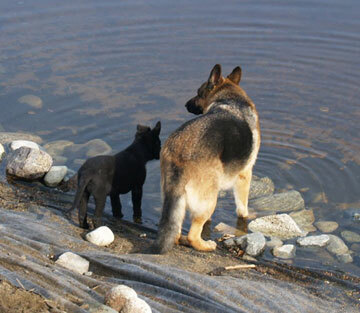 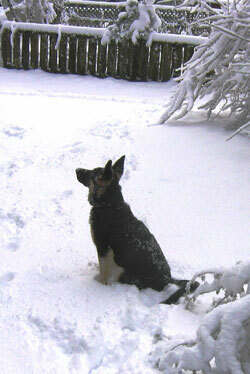 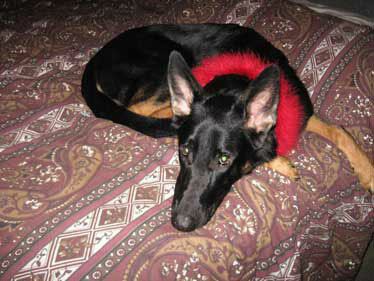 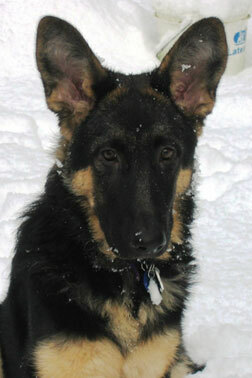 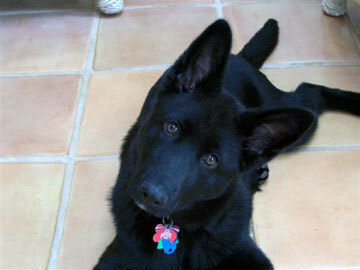 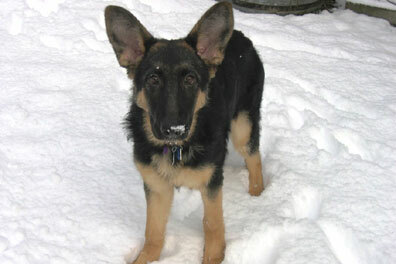 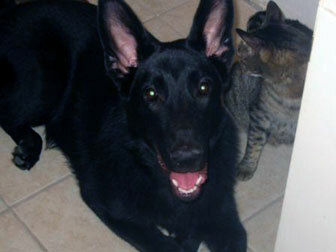 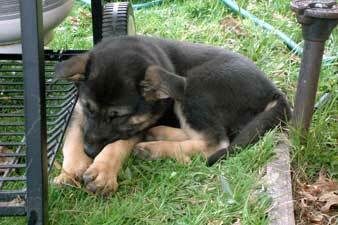 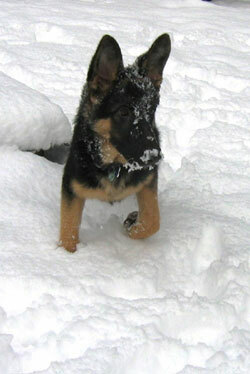 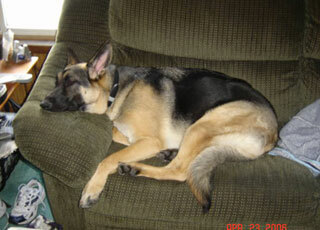 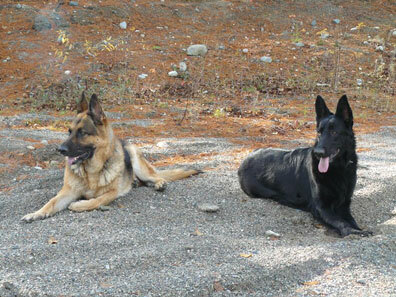 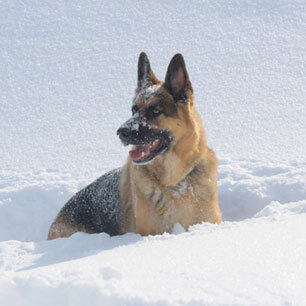 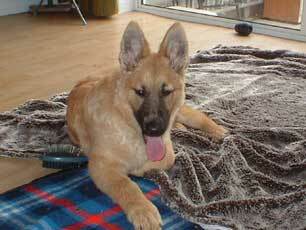 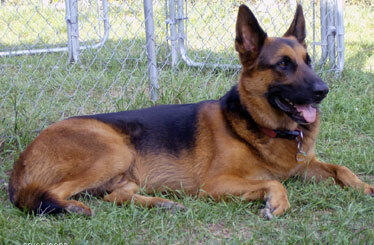 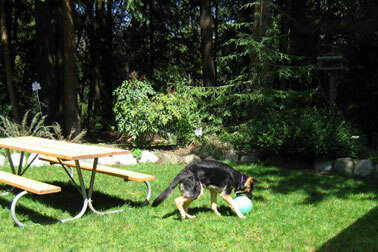 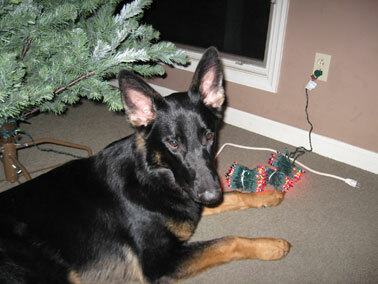 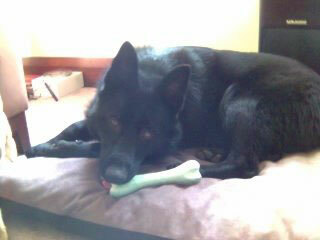 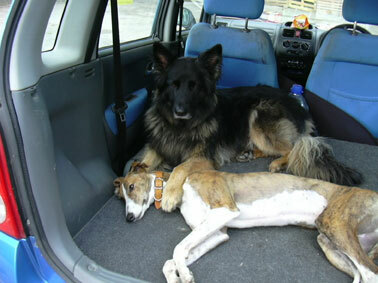 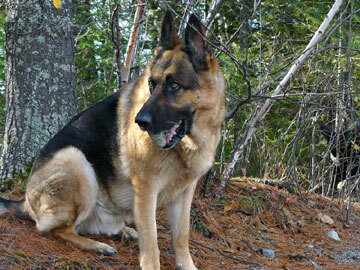 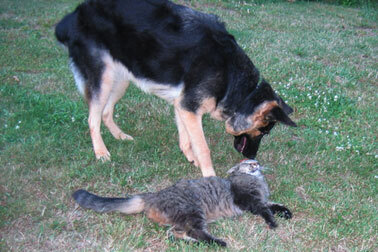 We are interested in pictures of the German Shepherd dog or puppy by itself (or possibly with other dogs or animals). 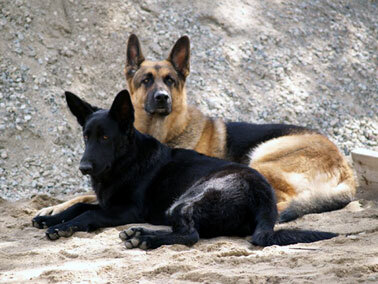 Because of the whole privacy issues problem, we prefer not post German Shepherd photos that have people or children in them. 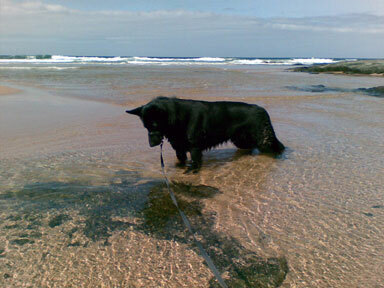 Just so you'll know, all pictures sent to us might be posted in other areas of our website too and will be edited to fit our website design (size, etc.) 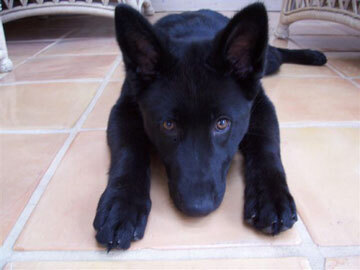 as needed. 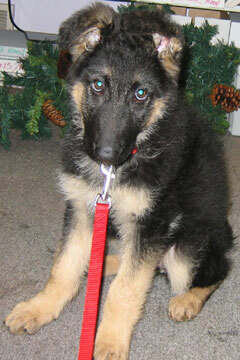 Thanks again for visiting us and enjoy your visit to our German Shepherd photos area!